My family have had a piano shop here in Bath for over forty years, restoring and supplying pianos. That continues today with our experienced team, who all share an affinity and convey that passion, as all are pianists themselves. Choosing the right instrument needs to be a considered process, which often takes time. As a team we really enjoy helping our customers find a suitable and unique piano. We are one of the largest piano showrooms in the south-west area. Based in central Bath we have a large range of unique and affordable, new and restored pianos, over two floors in three adjoining buildings. 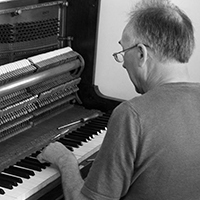 In addition to the showroom and our piano restoration workshop, I manage a wide range of associated piano services, from customer restoration projects, piano removals and tunings to piano hire for events. The showroom is open seven days a week. On my days off I’m a proud father and husband who manages to squeeze in two piano lessons a week, a modest but committed pianist. Edward is a classically-trained pianist who started learning the piano at the age of 7 and has been playing ever since. 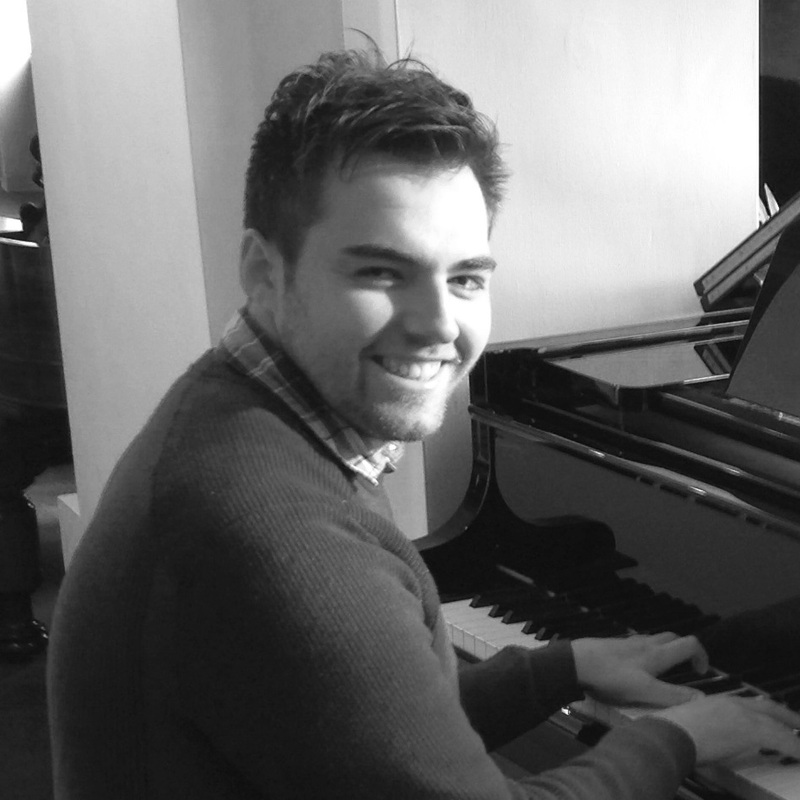 Edward is also a composer, writing music for a variety of settings including solo piano, chamber and choral work. 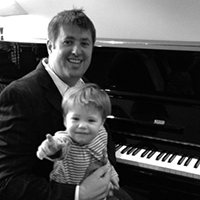 He is an experienced piano teacher and offers piano lessons in Bath. Edward has a genuine interest in helping our customers to choose the best instruments, especially beginners just starting out on the piano. Robb has a genuine love of pianos – his enthusiasm and passion is clear for all to see. He has been playing for many years and as a father and grandfather he is a real advocate of the rewards piano playing can bring to children. Not surprisingly, all his children and grandchildren play the piano. 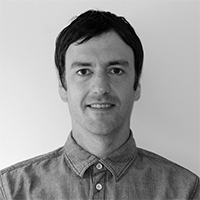 Andrew is a marvellous office manager, bringing the team together with his joyous personality. 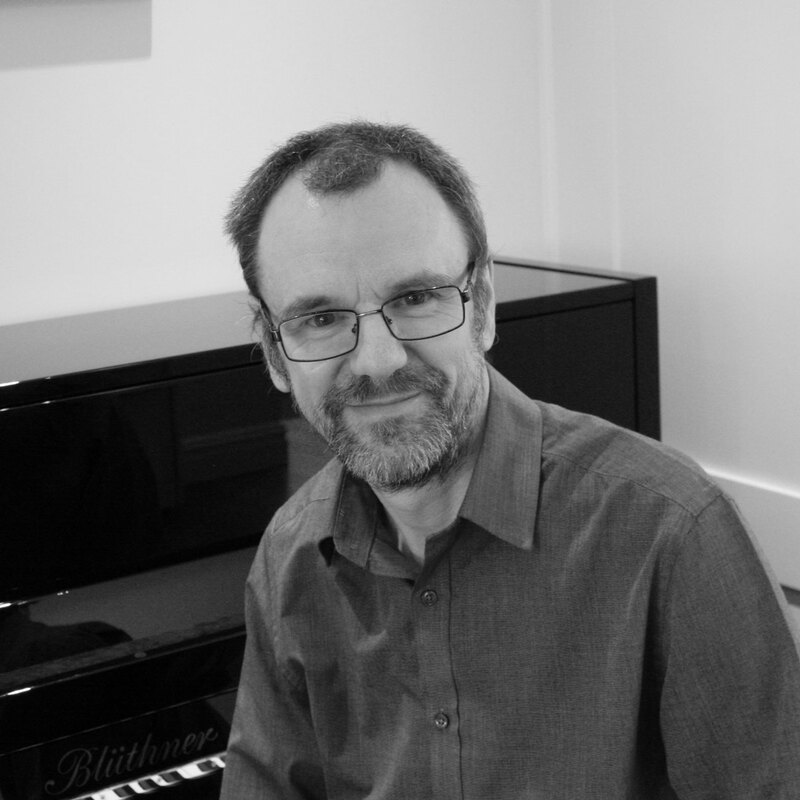 Andrew has been involved with music all his life, being a former Head Chorister at Bath Abbey. He is currently extending his knowledge by studying for a BA in Music with the Open University. He has extensive administrative experience and passion for delivering excellent customer service. Andrew is also an accomplished musical theatre actor having performed in plays such as Guys and Dolls, Through The Looking Glass, Jekyll and Hide and many more, having even directed Pirates of Penzance and City of Angels. 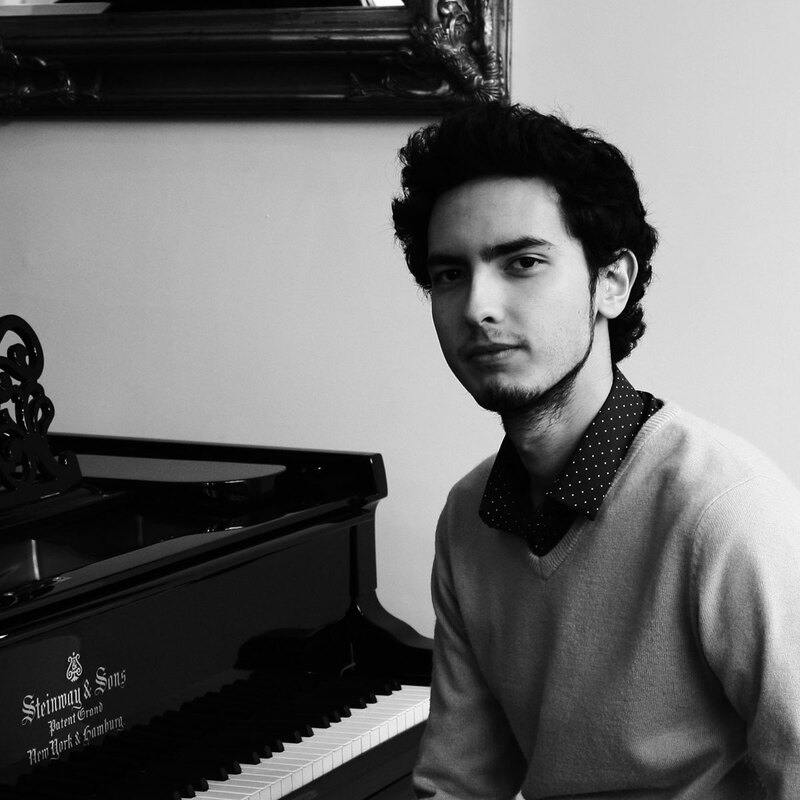 Kodai is a dedicated pianist studying his Performance Masters at Bath Spa university. Starting from the age of 6, he is classically trained having achieved grade 8 and a degree in Music. 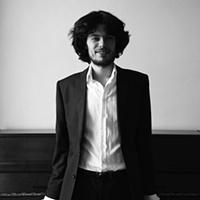 He has played in multiple concerts and competitions, and recently played Mozart’s Piano Concerto in D minor at the Gala Concert with the Bath Spa University Orchestra. Kodai has extended his ever-growing love for music and the piano, teaching privately to pupils of all ages encouraging fun in all his lessons. With an ardent love for pianos, he is determined to help customers find the right piano for them here at The Piano Shop Bath. Rob is a pop music songwriter and producer who is currently undertaking a master’s degree in songwriting. He uses the piano as his main creative tool when composing music. He has been playing for many years, and has a real passion and interest in pianos. 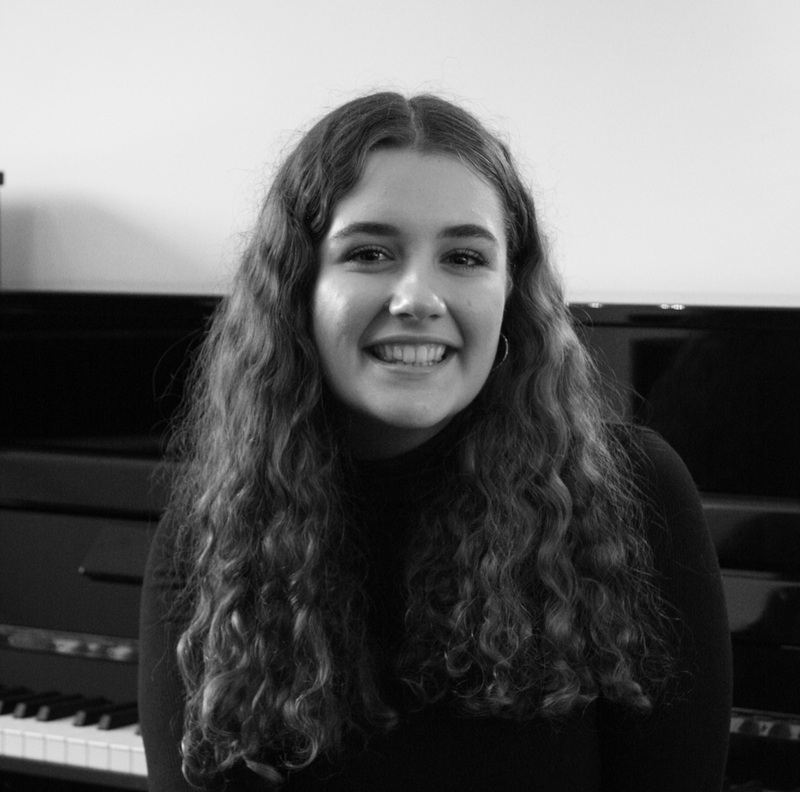 Phoebe is a classically trained pianist who is currently studying Music at Bath Spa University. She shares her passion in music through performances and tutoring, as well as helping customers choose the right piano for them. Her friendly and kind nature makes for a great experience here at The Piano Shop Bath. 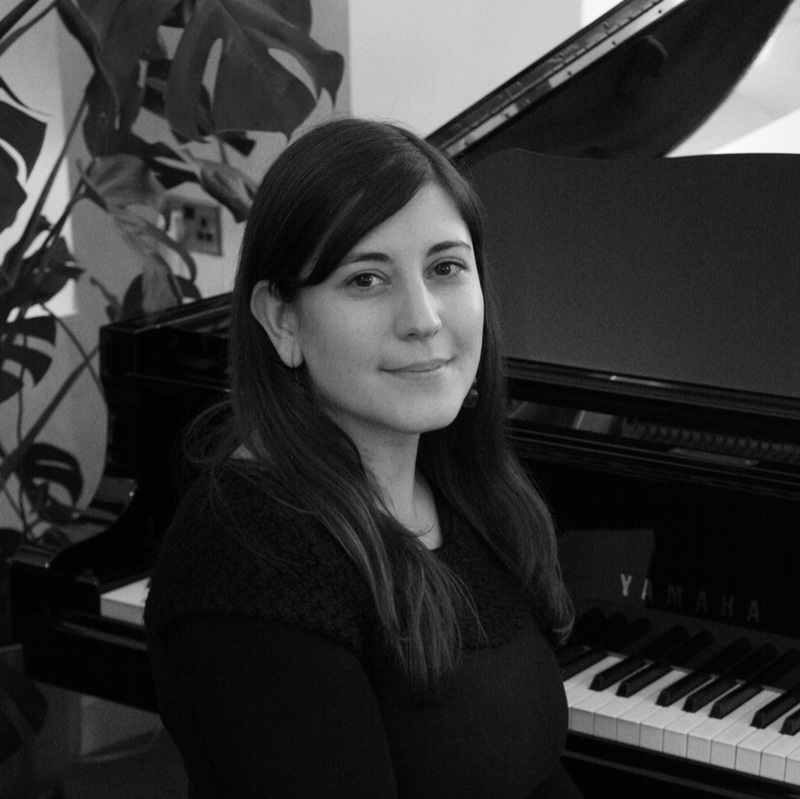 Diana is an enthusiastic professional musician and a dedicated piano teacher who is very passionate about music. She graduated with a BA in Piano, Pedagogy and French Horn at the Conservatorium Maastricht in Holland. Later on, she achieved an MA in Piano Performance – specialising in Chamber music. As well as being an experienced music teacher, Diana has also performed on numerous occasions in orchestras, musicals, competitions and other events in Spain, Holland, Germany and the UK. 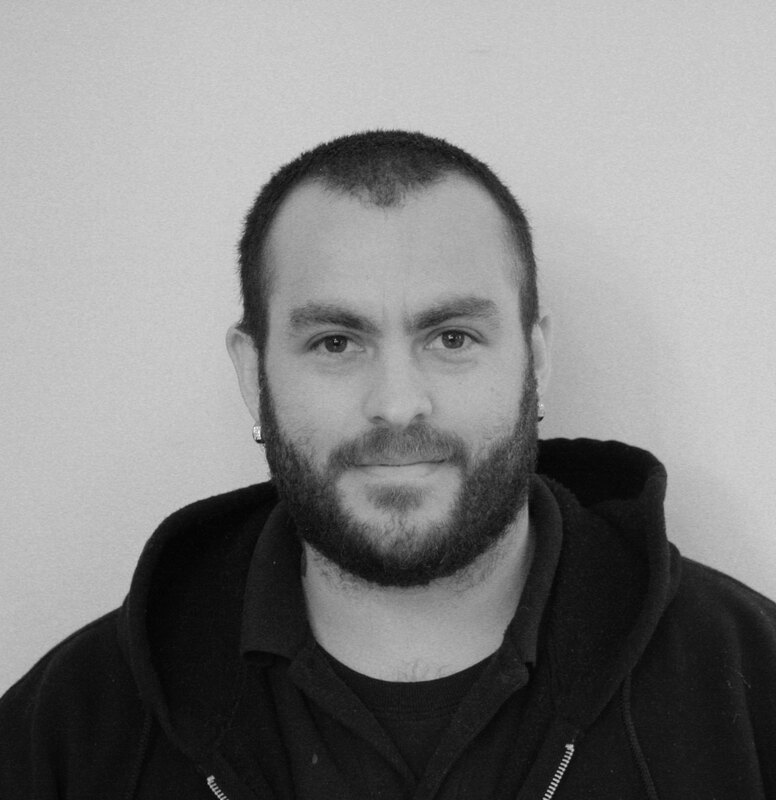 We are fortunate to have Stephen in our team, as he is an experienced tuner and technician. He takes great pride in his work, whether undertaking tunings or fully re-building an upright or grand piano. Stephen’s professionalism and attention to detail is excellent and nothing is too much trouble. Heather is a fantastic addition to our team as a tuner and technician. She graduated from the Newark Piano School having won the Fletcher and Newman Award exceeding in all aspects at her school. Heather’s passion for pianos started from an early age, learning to play to an advanced level and eventually moving on to become an excellent technician. 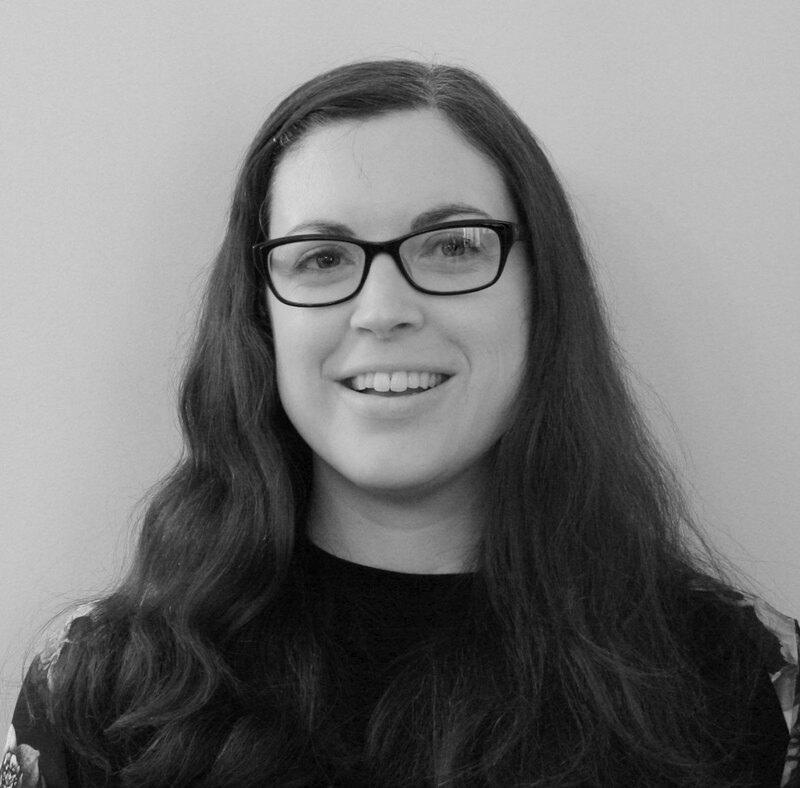 Heather loves to travel and before settling in UK she has lived in other countries such as Greece and America. She also has a profound love for creative projects in her spare time, which is visibly clear whenever she works on a piano. A very cheerful and happy individual and we are proud to welcome her. ‘Big Martin’ takes great pride in delivering pianos. He understands that your piano is one of your most valuable possessions; with Martin it is in safe hands. 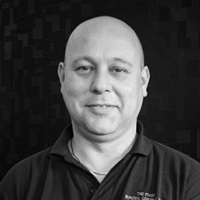 Always courteous and professional, he is a valued member of our elite removals team. Our latest addition to the piano removals team, Shay is a fantastic character full of energy and dedication. Having recently become a father, his passion for his family shines through. 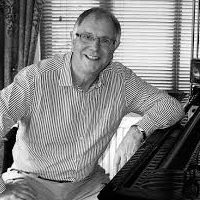 He is a valued member to our great team, handling every piano with great care.